Thinking of buying the pellet mill? 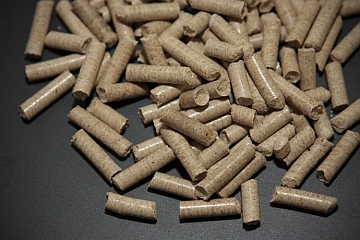 Here are some useful information about the usefulness of pellets. Apart from a brief explanation of the pelleting processes and uses of biomass pellets, you will also find here the answers to many frequently asked questions regarding the production of various forms of biomass pellets. If you have other questions, we would be pleased to answer them for you. Whether you want to know more about our unique LM72 Small Pellet Mill and how it works, or in which types of material can be pelletized on our LM72 Small Pellet Mill, or advice on what type of machinery is suitable for your situation. Reasonably priced fuel due to its high energy output and high efficiency.